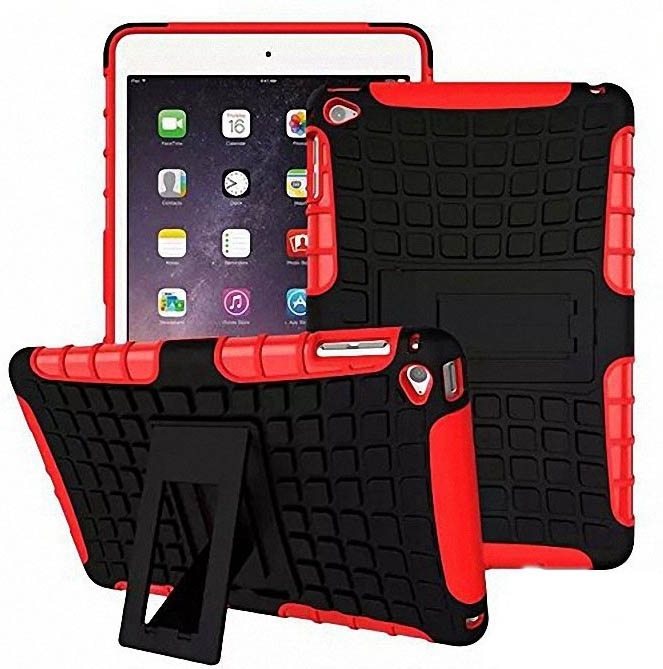 iBank® Shockproof Hybrid Robot Case for iPad Mini. Protect and personalize your iPad with this Shockproof Stand Back Cover. Form fitting back cover features a soft-touch rubberized textured finish along with pivoting stand.